The dream of a collector is in our website and store in Barcelona. Phildom is a family company based in Sabadell (Barcelona). 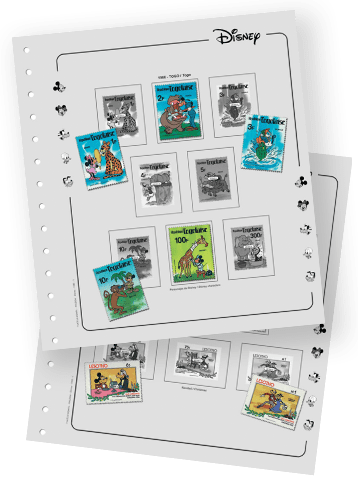 Specialists in the purchase and sale of stamps for collections, coins, tickets and in the edition of catalogs of thematic stamps with more than 20 published titles. At Phildom we are your best allies if you are looking for exclusive items with quality assurance. Buying on-line items on our website gives you the same guarantees as doing it physically in our establishment. Discover everything we can offer you. We have a wide catalog of stamps. Specialists in the purchase and sale. Discover all the catalogs and printed books that we have for sale on our website. Visit our section on numismatics. 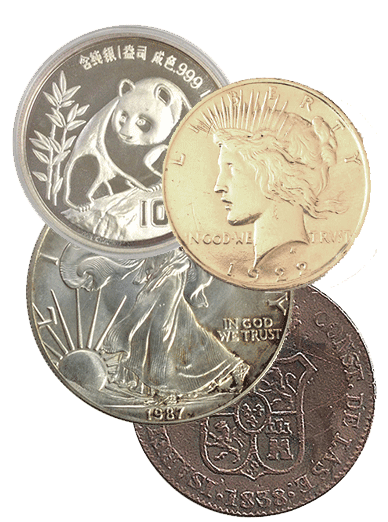 We have national and international coins. 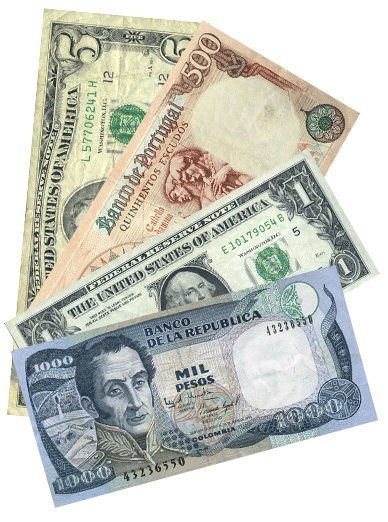 Large collection of paper money available for purchase. National and international money. We have supplements, thematic albums and philatelic and numismatic material for your purchase. 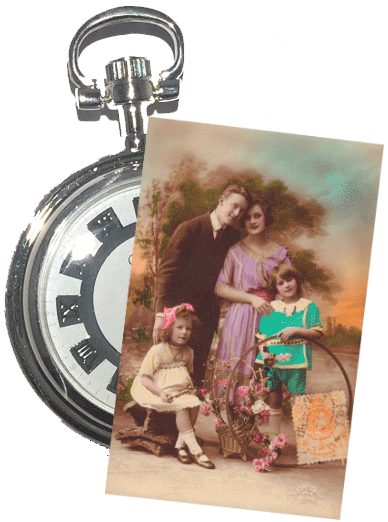 We buy and sell all kinds of interesting and unique antiques. Contact us to know more information. The hobby to collect and organise objects of the same class, from the simplest to the most artistic and valuable, is the main purpose of collecting items. In Phildom we are moved by the passion to gather all the pieces of history through different articles. Collecting stamps is not just keeping a few pieces of paper. There are different forms of collecting as well as ways of collecting. The collection of stamps covers our own historical and cultural roots, reflected in all areas of society. Phildom S.L. 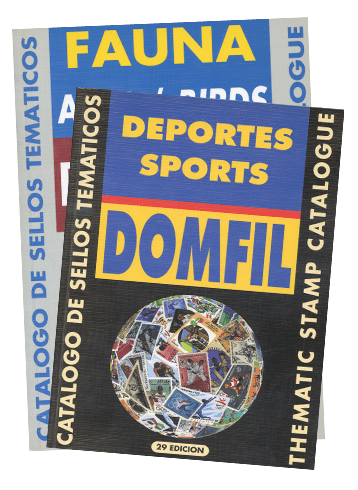 (Filatelia Domfil) we are a family business founded in 1971 and dedicated exclusively to the purchase / sale of stamps, coins and tickets for collecting. We also continue editing catalogs and album sheets for collecting … with more than 21 titles published throughout its history, becoming one of the most important publishers in this specialty. 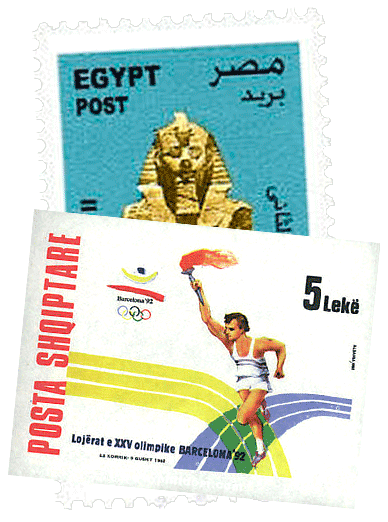 In this new stage, we update our website and introduce the largest catalog of existing online stamps, with more than 1,825,000 images cataloged by countries and topics. At the present Phildom S.L. opens new horizons of collecting introducing all kinds of collectibles.